6. It is still possible to secure FastPass+ times without doing so 30 to 60 days in advance. 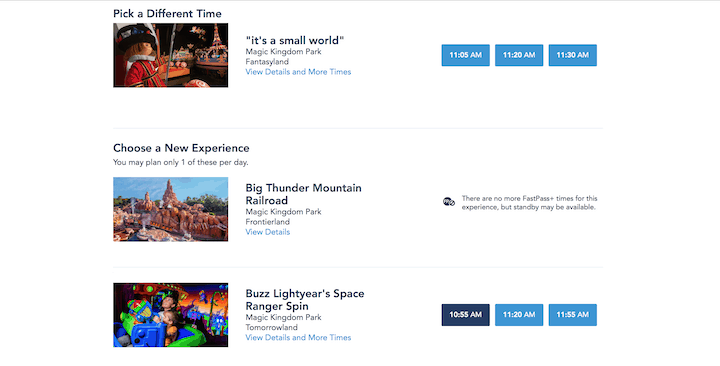 If you aren’t able to make your selections 30 to 60 days in advance, or if you simply choose not to, there are usually still FastPass+ times available for some attractions—even if you reserve them on the same day you want to use them.